* Speaker applications are open now and close April 18th. Tips on what we are looking for are listed on this page. * Tickets On Sale: April 10th, 10am. * Speakers Selected: April 25. Are you a business looking for an excellent promotional opportunity? TEDxBoulder delivers a world-class event and excellent audience engagement. Become a sponsor and partner with us today! We believe in radical hospitality and connecting our community. 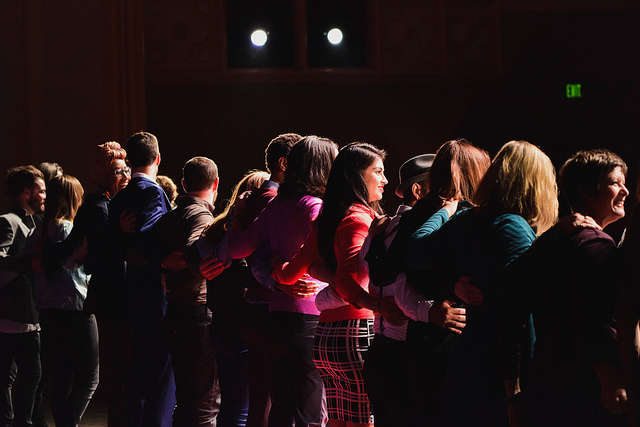 Share your time, skills, and talents: Apply to volunteer for TEDxBoulder.